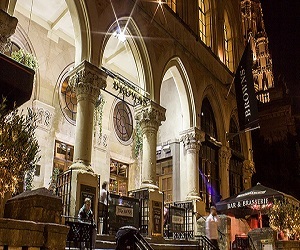 Find out What's On In Bristol, Restaurants, Shopping, Sightseeing, Sports, Events, Nightclubs, Places to stay, Hotels in Bristol, with our comprehensive website. 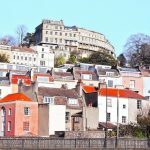 Whether you live in Bristol, are visiting or looking to move here, you will be able to find places to stay, the best places to eat and drink, properties to buy or rent, local news & events, activities for the whole family, unique places to shop, beautiful scenic locations, historic landmarks, city centre entertainment, attractions and more! Bristol's prosperity is built on sea trade and an ideal place to get to grips with the city is the revamped harbor side. 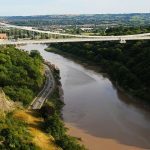 Bristol's most iconic attraction is Brunel's wonderful Clifton Suspension Bridge, which has spanned the Avon Gorge for 150 years. You can simply marvel at the spectacular views of, and from, this famous structure. 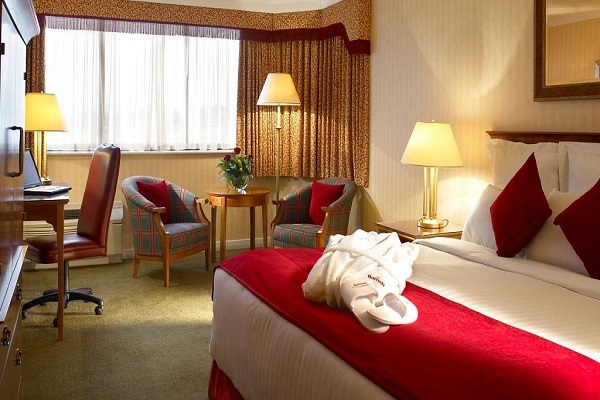 Bristol is packed with luxury & boutique hotels, beautiful Bed and Breakfasts and Guest Houses, a range of self-catering apartments, essentially something for every taste, style and budget. 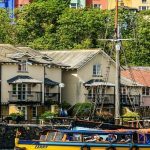 Whether you’re visiting Bristol as a tourist or you are a local you will find that Bristol has a fantastic array of activities to offer and is brimming over with a diverse range of things to do. 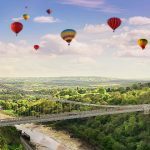 Whether you’re looking for things to do in Bristol such as events and attractions or are planning where to stay in Bristol, you’ll find everything you need for your Bristol holiday on Whats On In Bristol.net. Make sure to discover Bristol’s diverse neighbourhoods, from tranquil suburbs to central areas full of shopping, entertainment and dining options. Bristol have a huge range of options for food and drink. There are excellent ethnic restaurants in Bristol, that trade on the city’s overseas connections, a burgeoning number of high-end gastro-pubs that serve seasonal food made with the freshest local produce, and lots of other local eateries that have something more than just food at their heart, whether it’s Olde-English cuisine, Thai kitsch or just straight-up Spanish and Moroccan tapas. The Browns building in Bristol is modelled on the Doge’s Palace in Venice and was once part of the outstanding Bristol Museum and Art Gallery. 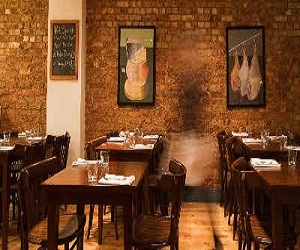 Casamia brings you a dining experience that is truly seasonal. 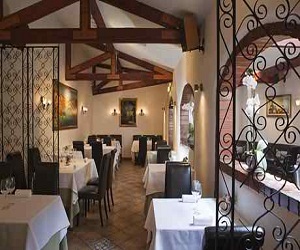 Not only our tasting menus but the very décor of the restaurant changes throughout the year. 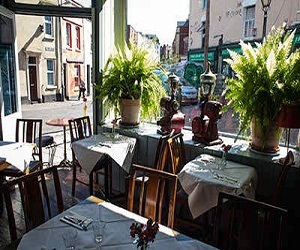 Flinty Red is a wine tasting venue and award-winning restaurant in Bristol with a daily changing menu and a large selection of wine by the glass and carafe. Bell's Diner and Bar Rooms is the latest incarnation of Bristol's beloved Bell's Diner with relaxed to eat, a drink and have a good time. 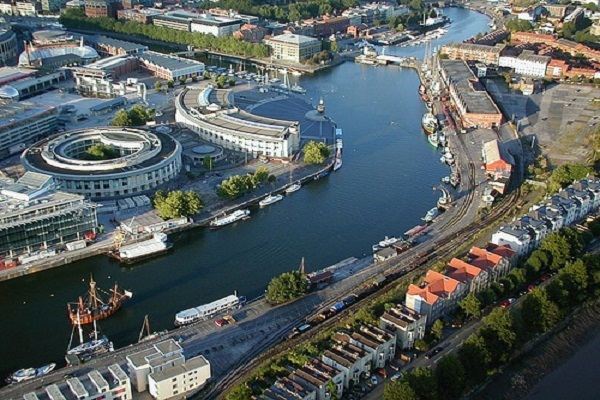 Bristol is a vibrant and growing cosmopolitan city and is the largest city in the south west of England. Bristol is the largest centre of culture, employment and education in the region. Its prosperity has been linked with the sea since its earliest days but in more recent times the economy has depended on the creative media, electronics and aerospace industries and the city centre docks have been regenerated as a centre of heritage and culture. Bristol excels in its world class reputation as a cultural leader, whether it be through the work of theatre companies such as the Bristol Old Vic, the championing of music and development of the ’Bristol sound’. 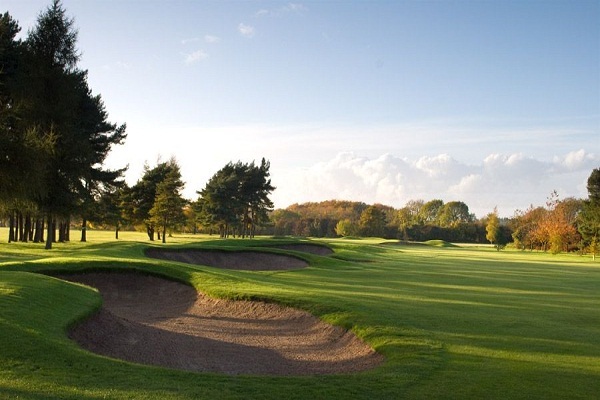 Bristol has an extensive range of things to do with a selection of adventures and activities.